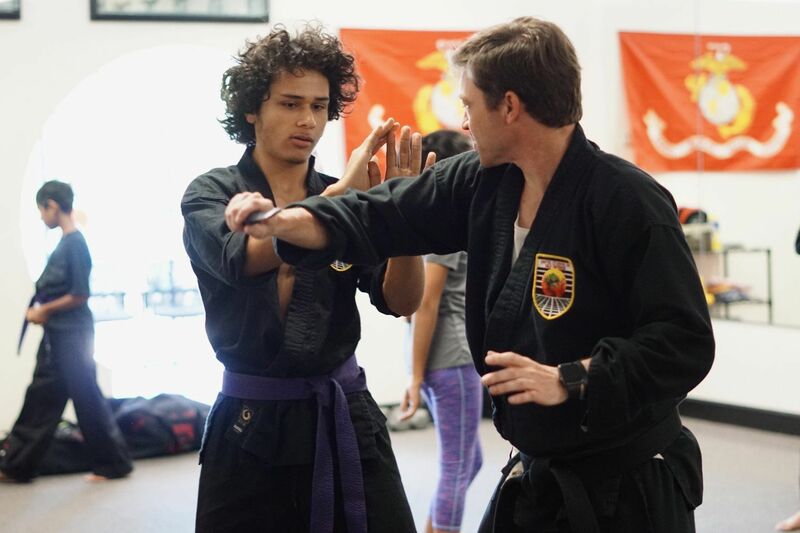 Every Student receives at least one thirty minute private lesson each week. The lesson may have from one to three students. Private lessons are scheduled by appointment anytime during regular business hours. Missed appointments may be rescheduled. Group class assignments are made after your evaluation appointment. Students may attend as many groups as they wish each week in addition to their private lesson. Contact the school for a current class schedule.